Sony’s latest PlayStation hardware has now landed in North America. PlayStation TV offers access to a decent number of Vita, PSP and PS Minis titles, as well as game streaming from the PS4. However, Joystiq reports that a last minute software update to the device has broken compatibility with a handful of titles – such as Twisted Metal: Head-On, Valkyria Chronicles 2, WipeOut Pure, Metal Gear Solid and Silent Hill. 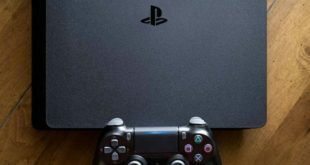 The site speculates as since all previously confirmed games beginning with letters A-L remain functional, Sony may be working through its list of titles alphabetically, meaning full compatibility could arrive shortly. PlayStation TV will be released in the UK on November 14th costing 84.99. 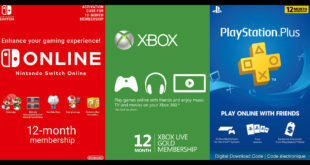 Three game codes are included in the box – OlliOlli, Velocity Ultra and Worms Revolution Extreme.